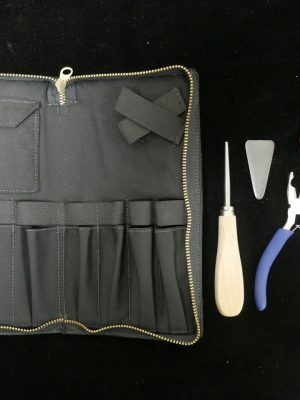 The bassoonists at MMI carefully put together a series of custom reed making kits for bassoons with the most useful products — ones we recommend to our own students. 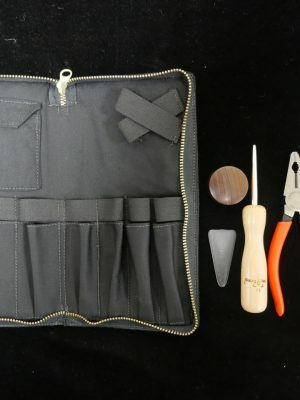 The kits have the necessary tools for each stage of reed making. The intention is for you to be able to purchase the kits with no overlap in product purchased. 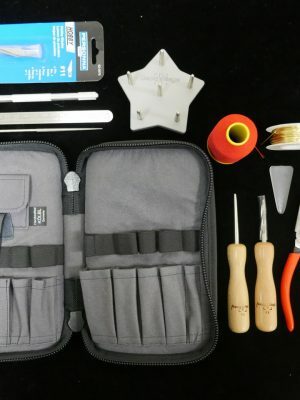 So the kits are designed to be progressive, each building upon the tools you already have from the previous kits, saving you money every time. 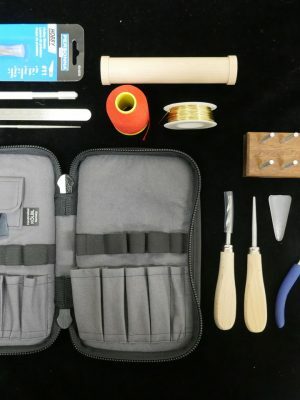 Bassoon reed making kits will be discounted from retail price. Details available upon time of order.